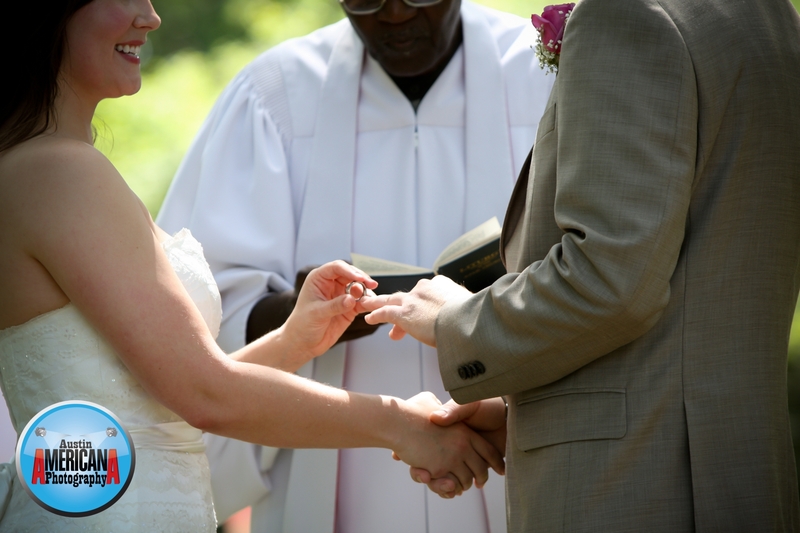 Planning a wedding in Texas but not sure when to have the wedding? You’re not alone. 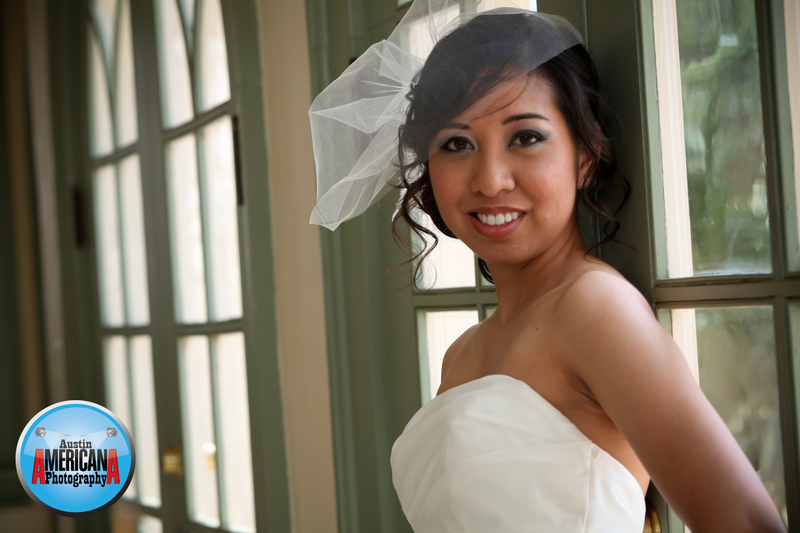 Thousands of weddings are held in Austin, Texas alone each year and you are wise to be contemplating what month you should reserve for your wedding. Unfortunately, the answer to the question of when is a little more complicated than might first be anticipated. First let’s talk about the weather and then we can touch on some other potential issues that may affect what month you host your dream wedding. 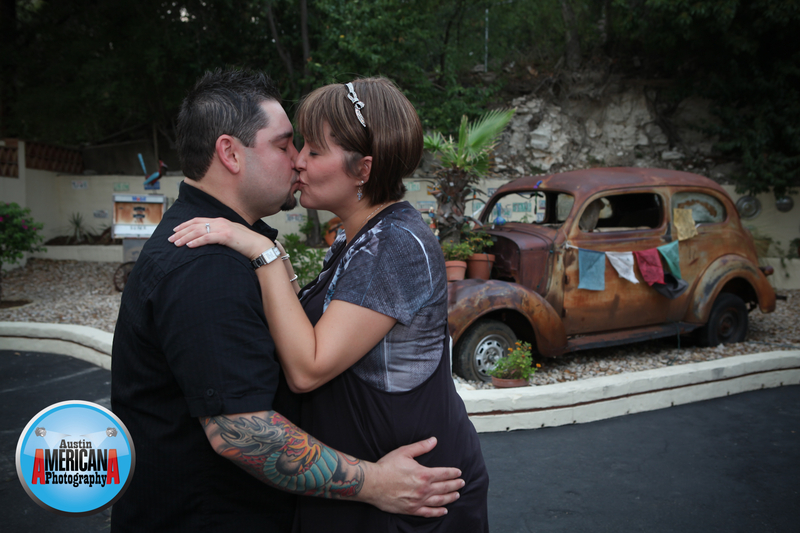 As a wedding photojournalist, I’ve covered dozens of weddings in Austin in every month of the year. I’ve seen the good, the bad and the ugly (weather). I’m here to tell you that in many cases, good planning on the part of the bride and groom can alleviate some problems and lead to a happier, more comfortable wedding. Generally speaking, the weather in Austin can be relatively mild during many parts of the year. Austin doesn’t generally experience terrible snow storms or prolonged frozen periods like you might find in the Northeastern U.S.; and Austin doesn’t normally get as much rain as many parts of the U.S. either, which can eliminate some obstacles. On the flipside, however, we have an abundance of sunshine. And Austin temperatures in the Summer time can be downright miserable. 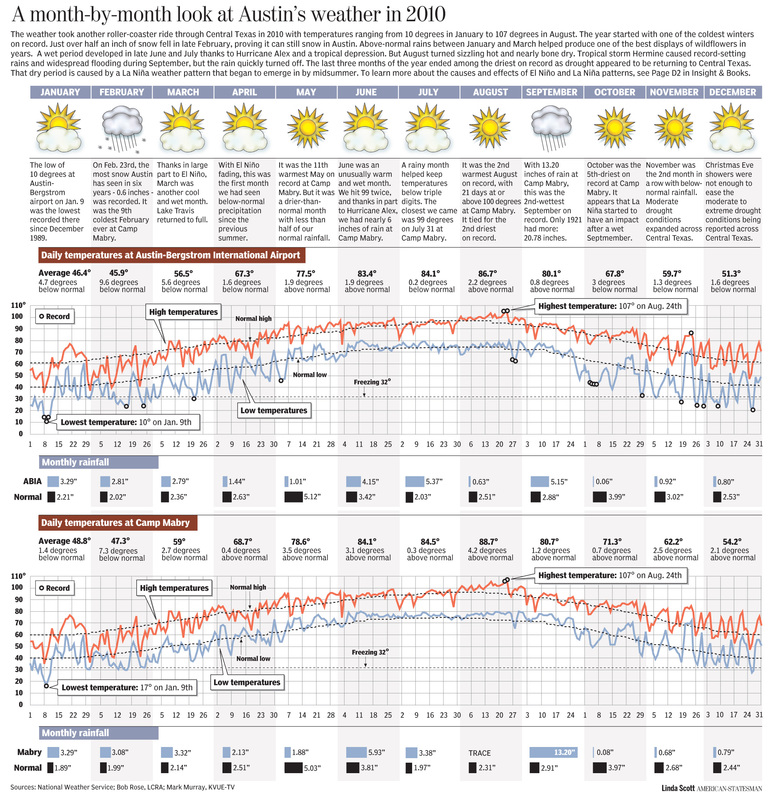 In 2009, just 2 years ago, Austin posted 68 days of 100+ degree temperatures – almost 2 ½ months of scorching temperatures! The lesson: avoid peak summer weddings (July & August). No offense to anyone who plans a summer wedding, but I’ve never understood why summers are so popular for weddings in Texas. I personally love summer, as long as it involves swimming, shorts/flip-flops and something cold to drink. But imagine standing in direct sunlight wearing a full wedding gown or black suit, outdoors, reading your vows to your fiancé’. It can be miserable, and it kind of takes away from a moment that should be meaningful, not miserable. Keep in mind that venues book events like weddings pretty far in advance, and the desired dates go fast, so it’s in your best interest to book early – otherwise you may end up with a date that you didn’t really want. I’ve rarely photographed weddings that were interrupted by rain. Central Texas is pretty dry during most of the year, but you should always be prepared. Check with the venue to make sure there is a “bad weather” plan in place. Depending upon location and time of year, wind can be a minor concern as well. Summer time in Texas tends to be when wind is of the least concern. Other times during the year, especially late fall, winter & early spring, it can be a little windy (in some places). 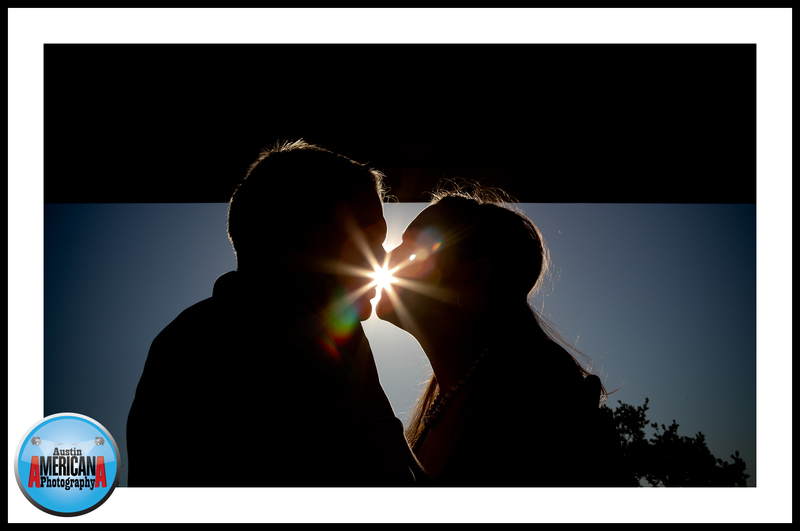 For example, I photographed a wedding at Chapel Dulcinea, a small chapel sitting atop a hill in the hill country, where although late winter temperatures were mild, wind made things feel much, much colder. Be sure to visit your venue around the time of year you’ll be having your event. Good luck! 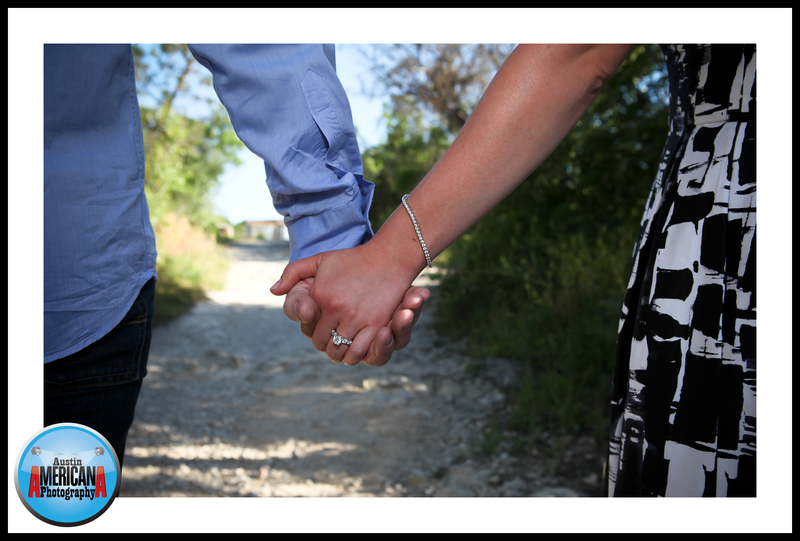 In June Austin Americana had the pleasure of photographing one of our engaged austin couples south of Downtown Austin, on South Congress Avenue. 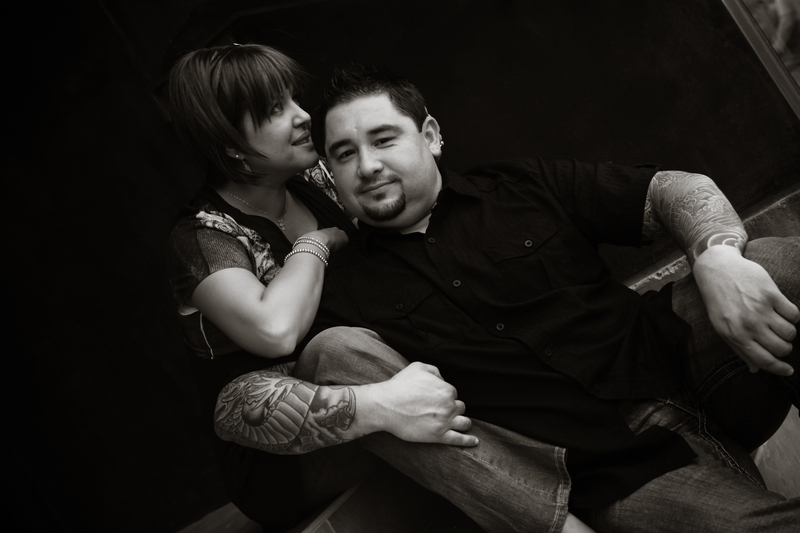 Monica and Abel are a couple with a sense of style who asked me to make recommendations where there photographs should be. After some discussion with them we agreed the South Congress area would be a great place to tell their photographic story, and I think you’ll agree. 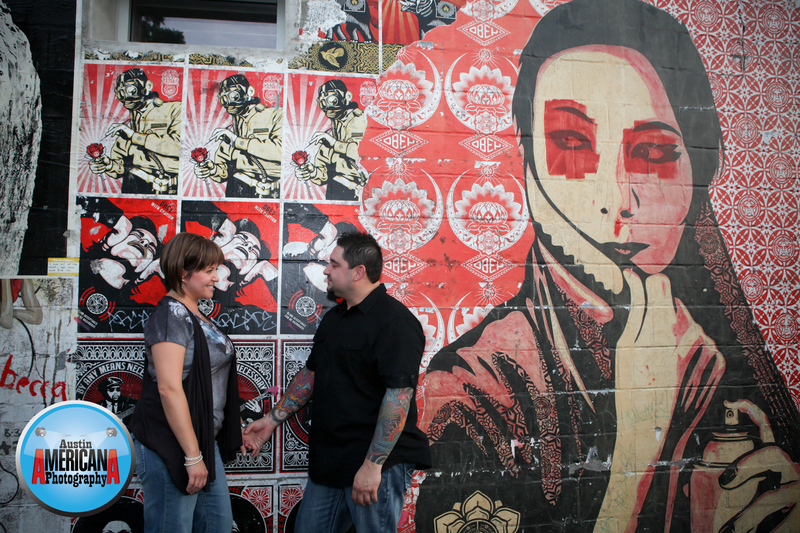 South Congress has much to offer and is rich with the always-evolving Austin culture. This legendary Austin Street, once known more for shabby housing and prostitution, is now the place to be if you want to get a glimpse of anyone famous that is visiting Austin. South Congress is leading the charge with great food, including Guero’s Restaurant, Amy’s Ice Cream, Jo’s Coffee, Home Slice Pizza, as well as the new food trailer trend which is well represented. There are hot spots like the Continental Club and Ego’s for after hours, and the list goes on. But the art and music scene are alive and well in the SoCo area (short for South Congress) as well. Many buildings feature murals and yard art is abundant in the area. Regular festivals and outings (such as “1st Thursday”) feature Austin musicians playing live music up and down the avenue. I’ve finally decided that black and white is my favorite photography. And what’s great these days is that you don’t have to limit yourself (as a photographer) to just shooting with black and white film. Photographing with a digital camera allows one to shoot in color and then make copies of the image in black and white, sepia tone, and so many other filters that the options are infinite. I love photographing my family in black and white because to me it lends an editorial element to the photos and makes them seem a little more “timeless”. The reality is that I can describe why I like black and white or why I like peach pie or chocolate ice cream, but in reality, I just know that I like it! 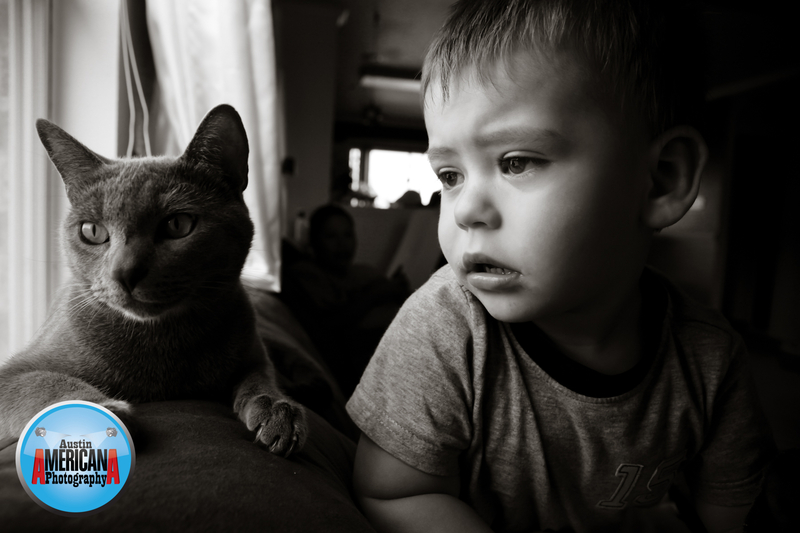 This shot was of my son Roman playing with his cat, Apollo, who is always up for an adventure and who is always a good sport, even when Roman is too rough with him. Enjoy! 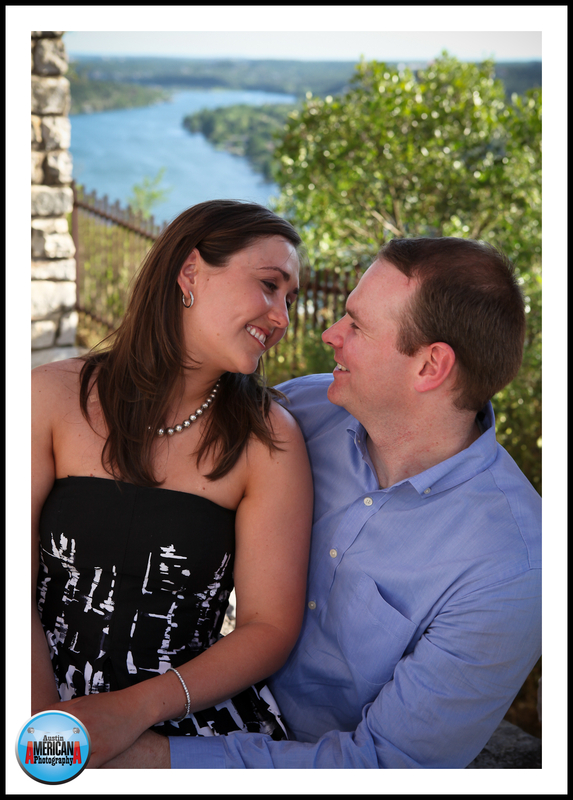 I’ve photographed a number of couples for their engagement at the highest natural point near Austin: Mount Bonnell. And I wanted to share some of those photos. If you’ve never heard of Mount Bonnell then you’re missing out one of the historic wonders of Austin, right up there with legendary places like Zilker Botanical Garden and Barton Springs. Mt. Bonnell is located west of Austin, in the Hill Country, west of Mopac (1) near Camp Mabry (Austin’s own small military installation). Mount Bonnell is known for its scenic views overlooking the Colorado River. From Mount Bonnell one can look west and see all the way to the famous 360 Bridge, which crosses the Colorado River upstream and then as the river flows downstream all the way into downtown Austin – hands down one of the best scenic views of the Colorado River in Austin. Like many other Austin landmarks, people have been coming to Mt Bonnell for a long time to enjoy the outdoors for picnics and leisure time. In fact, once you reach the summit after climbing the stairs on the east side of the facing you’ll find a large stone marker that commemorates the Austin landmark’s history (the corner of which is curiously missing). At this point you can go left or right. To the left is a short trail which follows the apex of the hill. To the right opens a wider, flatter trail along the same apex, offering lots of viewing spots of the spectacular hill country/river view. The area is lined with Juniper (Cedar) Trees and scrub brush. Below the tree line on just about all sides are large lots lined with expensive, luxury homes along the Colorado River and along both sides of Mount Bonnell. Enjoy the “free” view of things; many other home owners in the area pay millions of dollars for theirs! Hints/Tips: Mt. Bonnell is somewhat busy on weekends and some week days during the summer. Pick a time when people are less likely to interfere with your photographs, like a weekday morning. Some other wonderful places for photography in the area include AMOA’s Laguna Gloria and Mayfield Park, both of which are just a stone’s throw away from Mount Bonnell. 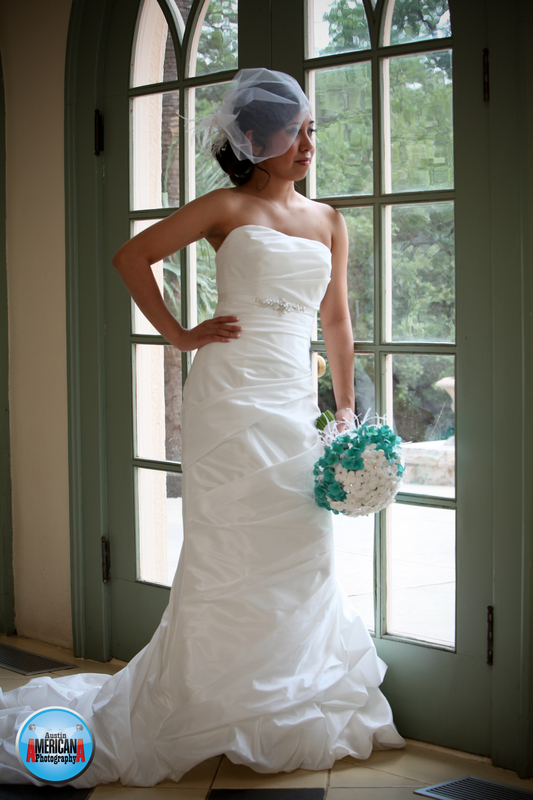 Martin Whitton is a professional wedding photojournalist who lives and works in Austin, Texas. 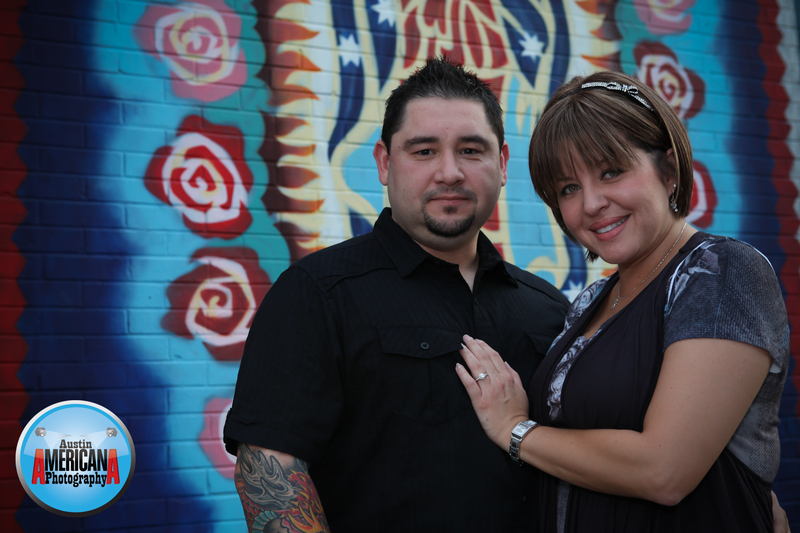 Schedule your own personal photo session at AustinAmericana@Gmail.com. 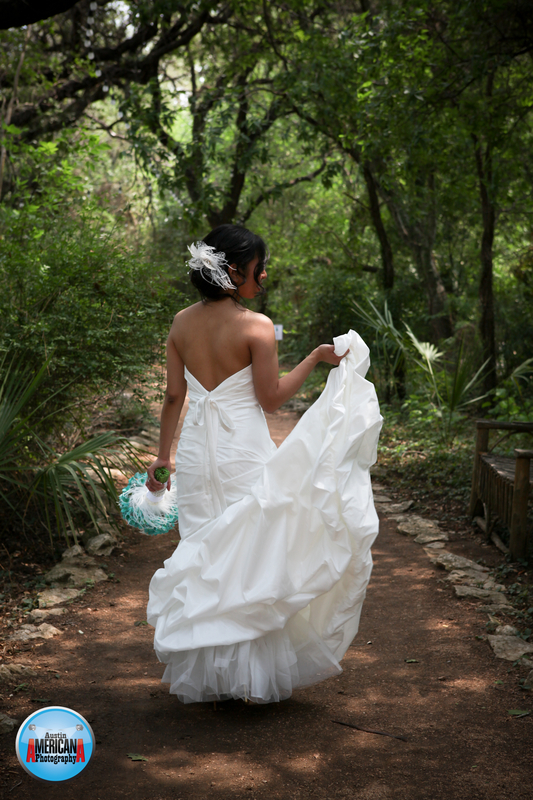 Just before the 2011 heat wave arrived this year but still long after the rain had stopped here in Central Texas I photographed another blushing bride at one of my favorite photography locations in Austin: Laguna Gloria. 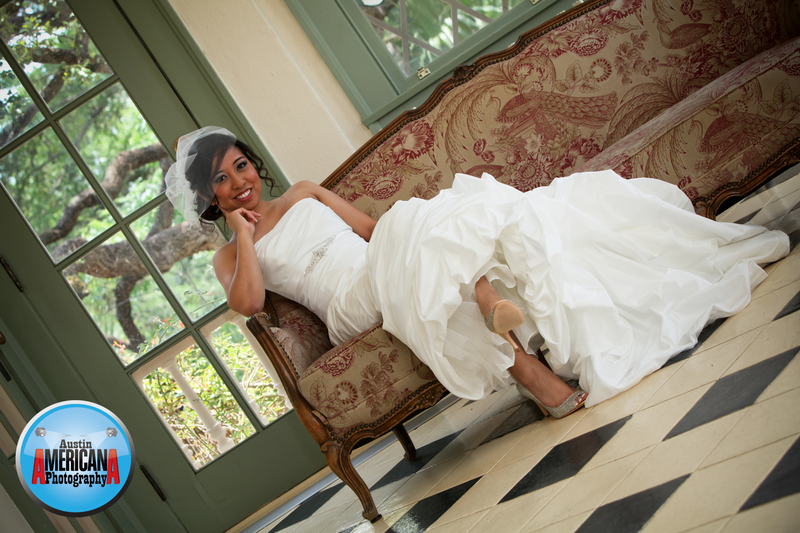 Jesefa, the bride that I would be photographing on this beautiful day at Laguna Gloria, was soon to be married at the Long Center in Austin, and wanted me to capture her in all her glory and beauty as she dawned her mermaid gown. I always tell people that it’s hard to take a bad photo at Laguna Gloria, and here’s another example that I believe supports my claim. Laguna Gloria, a part of the Austin Museum of Art educational center, is located near Mount Bonnell in West Austin off of Mopac and 35th Street. The AMOA Laguna Gloria web page states that the grounds include a 1920s style flat located on 12 acres of park land with approximately 1 mile of water frontage on the Colorado River. It’s a beautiful place, inside and out including statues, lots of plant life and a feeling of calm just around the corner from the bustling downtown Austin. As the Austin Museum of Art’s original home, AMOA-Laguna Gloria Offers a unique experience of history, art and nature. This beloved site has been declared a national treasure and is on city, state and national registries of historic places. Visitors are encourage to tour the restored Driscoll Villa, stroll the lush 12-acre grounds overlooking Lake Austin and view the outdoor sculpture. Inspired by Clara Driscoll’s Italian travels, her passion for gardening, her love of antiquity and her native state, the grounds of Laguna Gloria have been revived to Driscoll’s landscape plan of 1916. The interest in aesthetics over function in the garden is in keeping with an 18th century notion that landscape gardens be appreciated as three-dimensional, living works of art. In the early 20th century, it was fashionable to organize gardens around a particular concept with poetic references to antiquity meant to stir the intellect and emotions. In this tradition, Driscoll filled her garden with classical references to the passage of time – including the Garden of the Four Seasons, the Sundial Garden, and the Wishing Well, as well as the bas-relief Aurora, which originally hung over the exterior of the Villa above the east doorway. 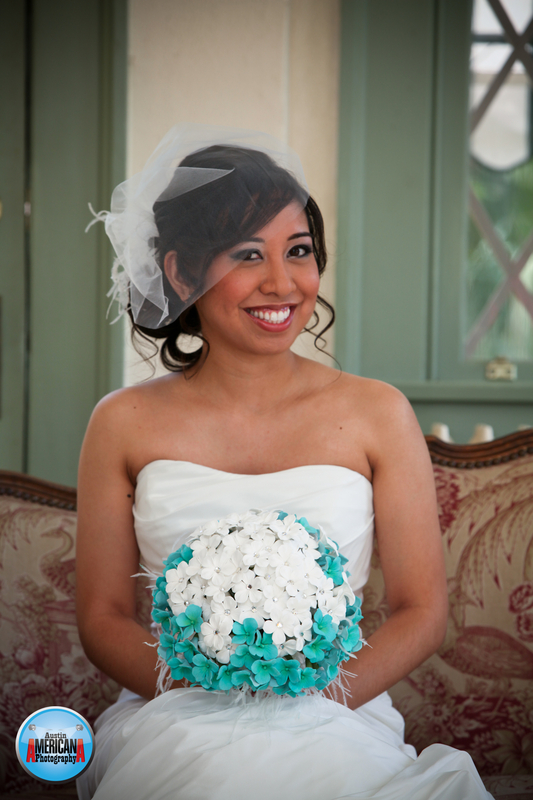 Read and see other bridal photos that Austin Americana photographed at Laguna Gloria here! I’m doing the “fun friday fotos” a little early this week so I can get the Father’s day weekend kicked off early. 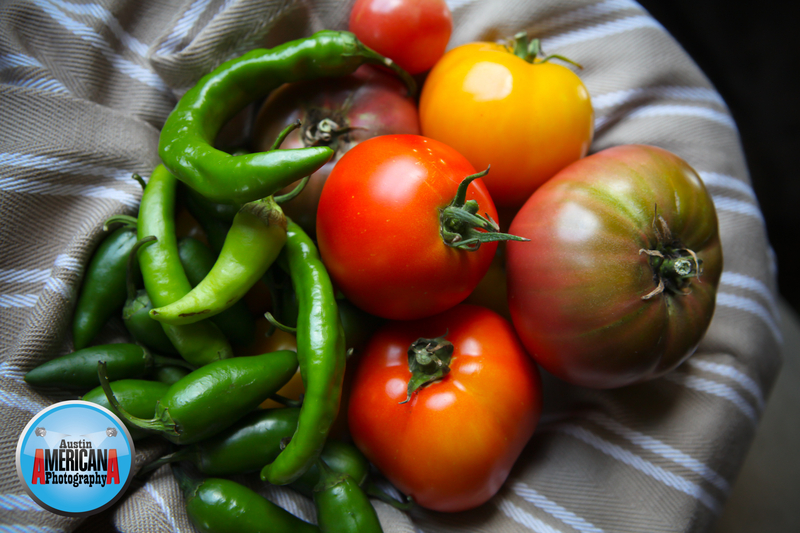 Did you know that in many of the rural areas just outside Austin, Texas there are organic farmers who offer their produce to the public? If you are tired of eating tasteless fruits and vegetables from the supermarket, then it’s time that you took a trip out of town to visit one of Central Texas’ local organic farms. There are many to choose from and I’ve written about Star Farmers Market in Rockdale, as well as Sweet Berry Farms in Marble Falls. But last weekend my wife, my son and I packed into the car and headed east of Austin to Bastrop Gardens, which is much closer than the other two farms I mentioned, and a little different too! 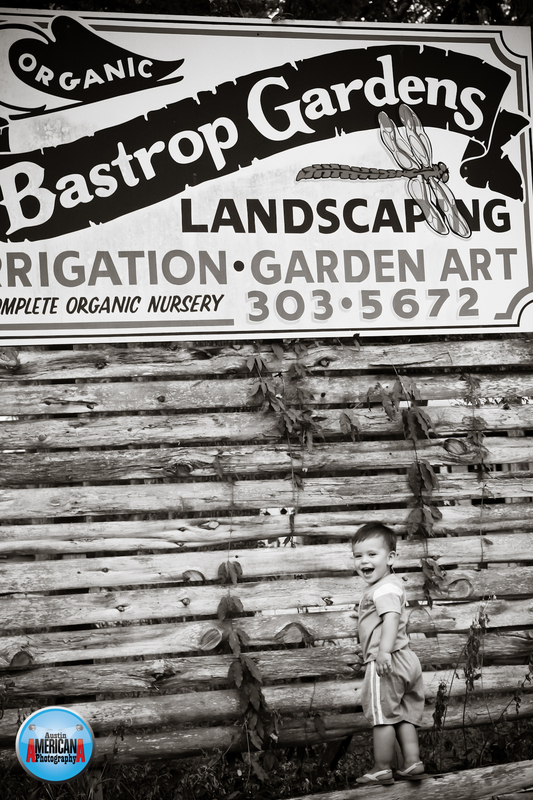 Bastrop Gardens is what would happen if organic farmers opened their farm to visitors and sold fruit, vegetables and gardening supplies. 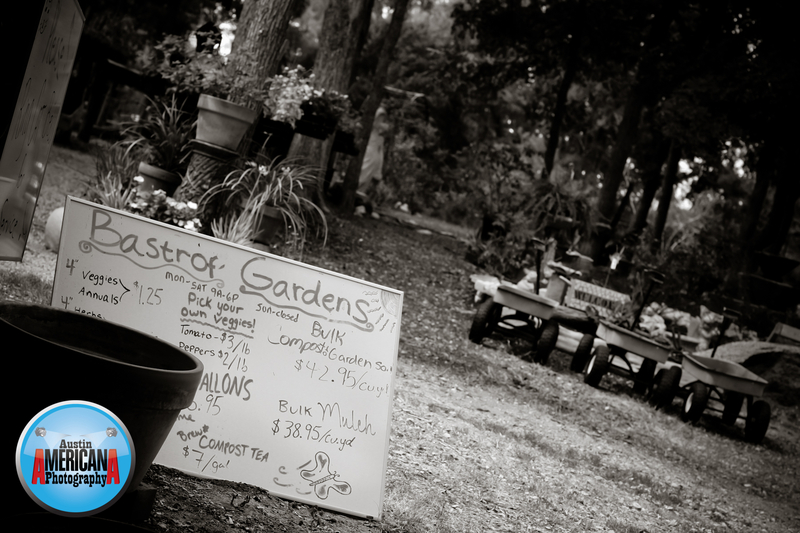 They sell live plants, compost by the cubic yard, compost tea, pick-your-own-veggies and much more. My wife made friends with the owners daughter who was full of great gardening solutions, while I chased my son around the gardens.